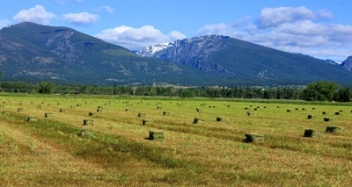 Discover 6 Communities of Bitterroot Valley Luxury Homes here. Why Work with Cindi Hayne? 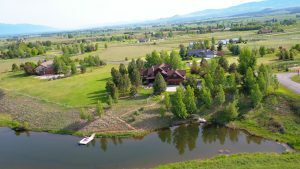 Bitterroot Valley Luxury Homes – Find which of these hidden gems in Big Sky Montana is right for you! 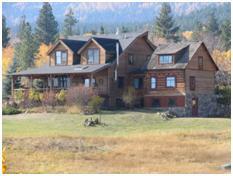 If you want to enjoy the best of Montana living, Bitterroot Valley luxury homes are a secret gem. We mentioned this previously and want to share some more details about this fantastic area. Here, you can experience fly fishing, outdoor activities, restaurants, entertainment, beautiful scenery, and all Montana has to offer… quietly and peacefully without all of the tourism. And you have a lot to choose from. 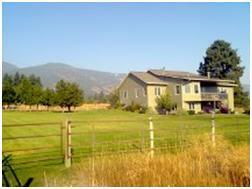 Bitterroot Valley Luxury Homes are Available in 6 Different Communities. This friendly community near the Lee Metcalf Wildlife Management area and the popular Bass Creek Trailhead offers beautiful grasslands, forests and more for mountain biking, bird-watching, hunting, and other activities. And with a population of about 798 people, you’ll have a lot of the area to yourself! Discover more here. Known as Montana’s “first permanent settlement,” this is a walking community where you’ll find historic buildings and unique shops with friendly people. You can enjoy a sweet treat at the local ice cream fountain, a casual meal or a fine dining experience. And of course, there are lovely, scenic views everywhere. Learn more here. At the base of the Bitterroot Mountains with access to the Bitterroot National Forest, Victor is a historic area named after the Flathead Indian Chief, Victor. Here, you’ll discover an old railroad department, American Indian exhibits and some of the most stunning views in the state. You’ll enjoy water activities on the nearby Bitterroot River, fine dining and entertainment. And don’t forget the Victor Heritage Museum Annual Chocolate Tasting event in December. Find out more here. ln the “heart of the valley” between the Bitterroot Mountains and the Sapphire Range, you’ll find this historic community. With a focus on farmland and conservation of the area’s habitat, there are scenic views, wildlife, historic buildings, and many outdoor activities, including their unique, American Legion Memorial Day Parade! With a focus on volunteerism, Corvallis has friendly people, shops, entertainment, and more. Read more here. This home of “A River Runs Through It,” offers the best of Montana. With a small town atmosphere, you’ll meet friendly people who also enjoy fine shopping, dining, entertainment, and of course, outdoor activities in the moderate weather. With low humidity, you can fish, hunt, boat, hike, or just enjoy the fresh air! Discover more here. This charming community hosts numerous sporting competitions and has something for everyone. Noted as having “some of the best recreational landscape of the whole country,” you’ll also find top resorts, dining, shopping, and entertainment. In Darby, you’re bound to have a fantastic time indoors and out! Learn more here. 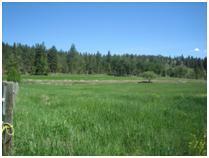 Which community of Bitterroot Valley Luxury Homes will you choose? 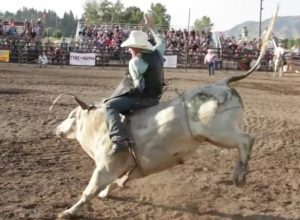 With each community of the Bitterroot Valley offering unique activities, entertainment, dining, and more, you have many choices. To find the best area for your new home, let me give you a personal tour. As a local resident, I can provide insider information and insights so you can find exactly what you want fast! Are you ready to discover the Bitterroot Valley? Luxury homes and cabins await! This entry was posted in Montana luxury homes for sale and tagged Bitterroot Valley Luxury Homes on March 20, 2017 by Cindi Hayne.